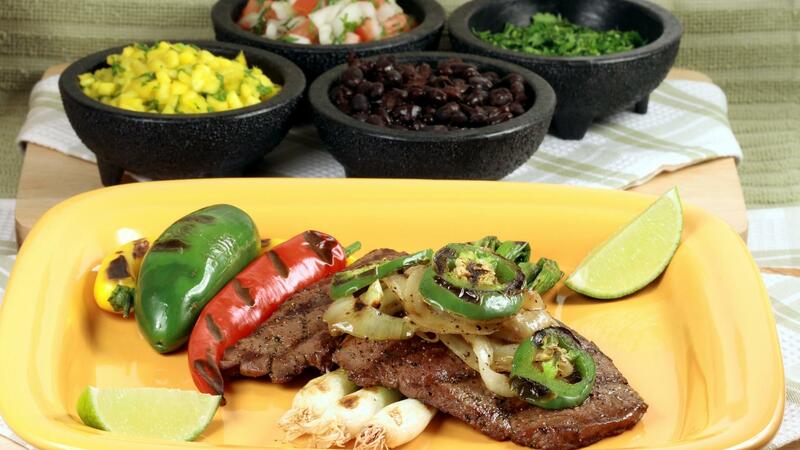 Want to try delicious authentic Mexican food in Westgate? Come to TORERO'S MEXICAN RESTAURANT. If there is one thing you'll remember after a visit to Mexico, it's definitely the food! A blend, mixture or fusion of tastes, ingredients and flavors, Mexican cuisine is one of the most versatile and varied cuisines. Mexican food doesn't only taste good, but it smells wonderful and is extremely healthy as well. These characteristics have made Mexican cuisine popular all over the globe. Mexican food is well known for its exotic flavors and the use of strong spices. With a diverse history, Mexican cuisine is a rich, enchanting mix of flavor, color and texture. The long line of evolution of Mexican food culture has culminated in a very diverse range of foods. Today, Mexican food has a unique character that cannot be replicated anywhere else in the world. Mexican dishes are meant to be tried! Come at TORERO'S MEXICAN RESTAURANT. You'll not be disappointed. Traditional Mexican Foods Near You! Who says you need to be in Mexico to taste Mexican delicacies? 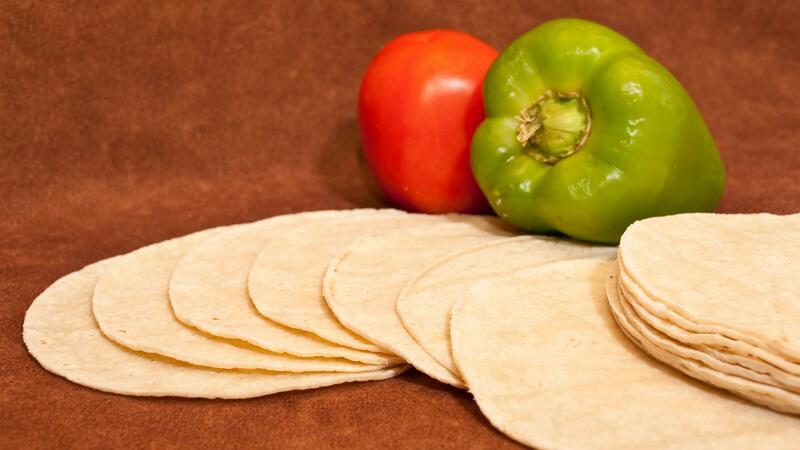 At TORERO'S MEXICAN RESTAURANT, we bring you all the flavors of Mexico to your table. We pride ourselves on the food we create. What set us apart is the love and care we put in everything we prepare for you! Our incredible menu comes with fast service and fresh ingredients. The real taste of Mexico is here. Come over and taste for yourself. You'll ask for more! Tasty food to please your taste buds. Come try it fro yourself.